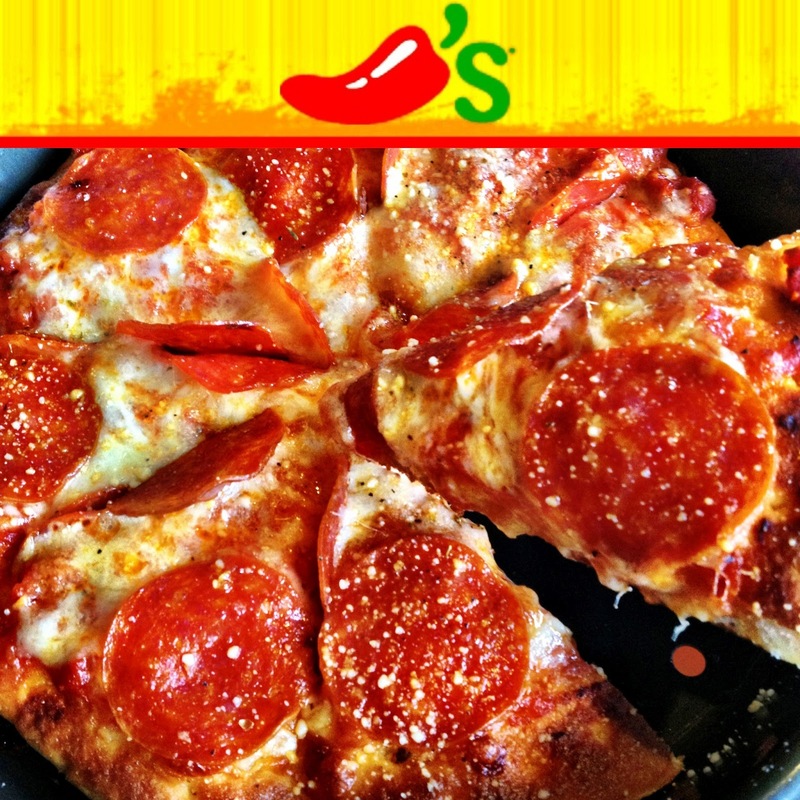 Chili's new robust 9-inch pizzas are freshly made to order on a House-Baked-Crust and served piping hot in a seasoned skillet. The classic Pepperoni Pizza is topped with creamy Monterey Jack, mozzarella, Parmesan and zesty pepperoni. A bold taste that's sure to please!